Kathleen Hull, President/CEO, Illini Community Hospital, currently serves as a member of ICAHN’s Board of Directors. Ms. Hull is a member of ICAHN’s External Peer Review Network Subcommittee, the IHA’s Educational Committee and its Small and Rural Subcommittee, and the American College of Healthcare Executives. 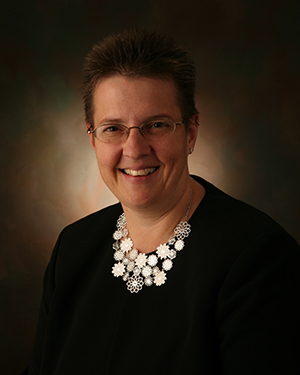 She was named President/CEO of Illini Community Hospital in 2011.